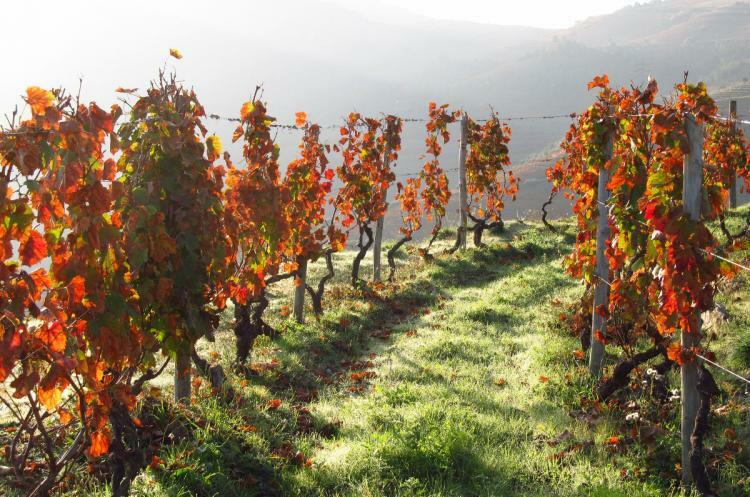 Explore one of the oldest demarcated wine regions in the world, and get involved in the fascinating world of Port Wine. 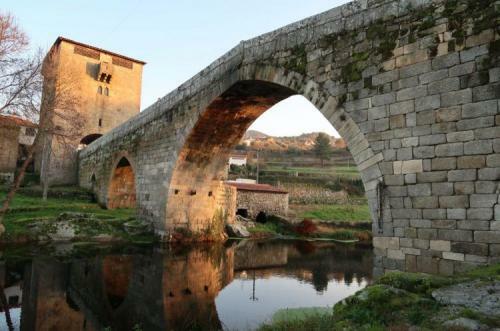 You will learn all about this region, and the historical characters that carved it into being the amazing place that you will get the chance to discover. 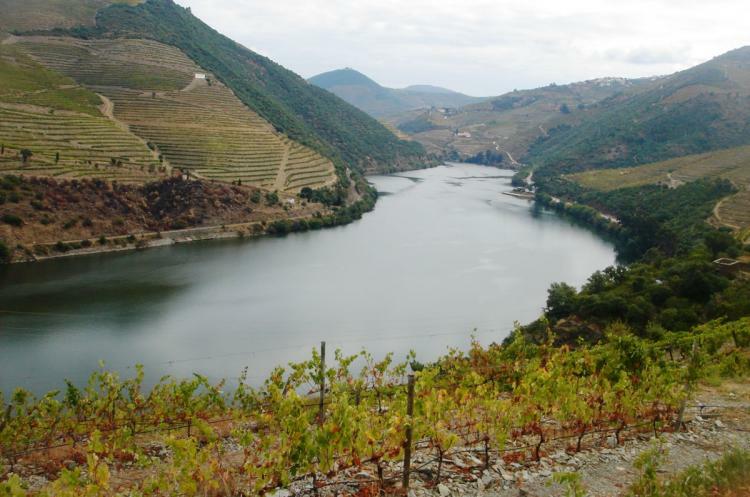 On this tour you will get the change to appreciate the unique landscape of the Valley, and visit one Wine Estate.